Stitch Story: eWoodStory's First Collaborative Collection! 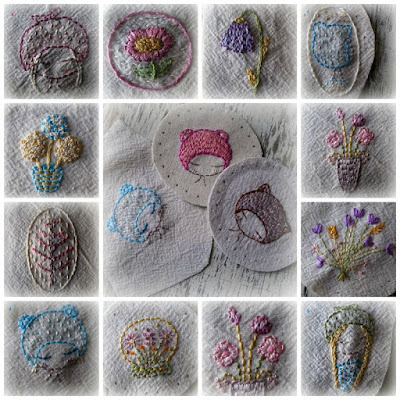 We love to encourage all types of hand work to be stitched into our eWoodstory Stitchable Pendants, and we are always on the lookout for designers to work with. 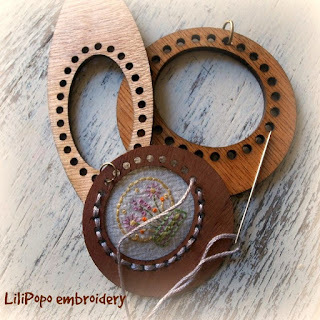 The talented Lilipopo, just released a collection of adorable embroidery designs that are designed to fit into our Olive, Pod, and Half n' Half pendants. In case you are into embroidery as well as crochet, have a look at Lilipopo's Etsy shop for this collection as well as her other gorgeous designs! 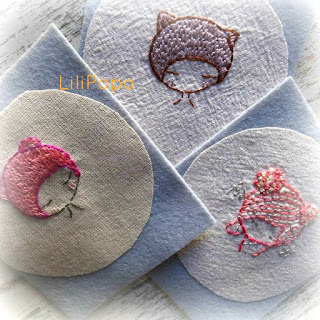 Outstanding article, thank you so much for sharing this article Nursery Embroidery Designs check out our new designs also.